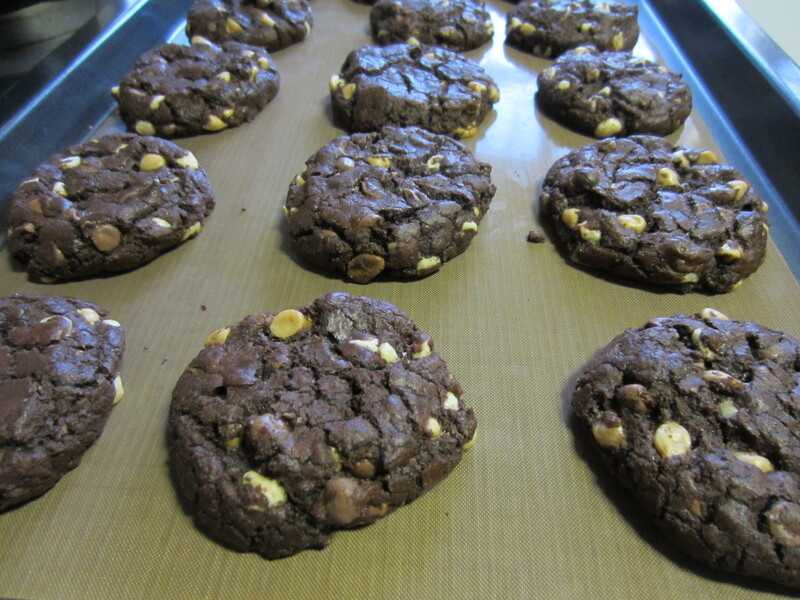 Nonetheless, I’ve still been baking, more cookies than anything else, because as you may know, my passion project has kicked off and I now finally bake to sell, with a strong focus on my popular American-style cookies. 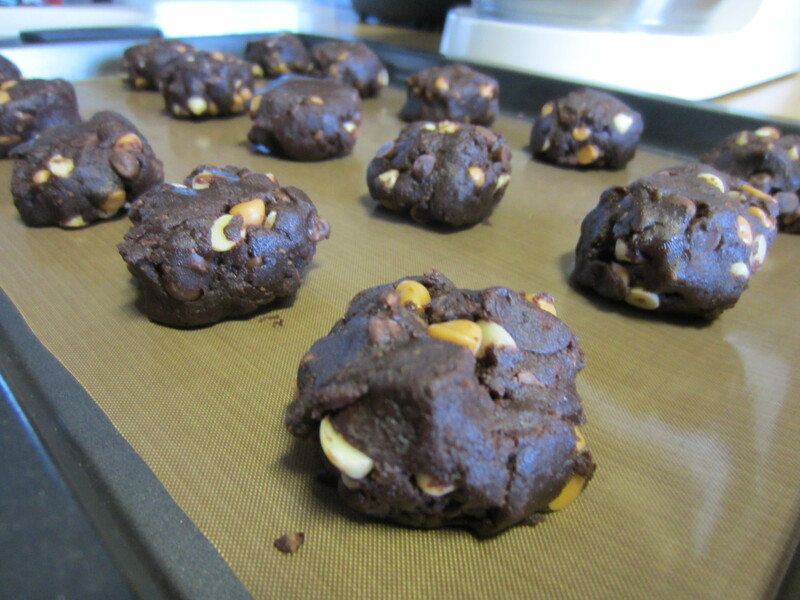 With that said, I’ve been experimenting in the land of cookies and this was just…mind blowing! OK, close your eyes and imagine this…biting into a chewy cookie and with every bite, there are chunks of chocolate and coconut and a salty-sweet surprise – salted caramel! Yum, I know! Give it a go, I promise you’ll just LOVE it! With juggling work, kids, etc., etc. posting recipes has unfortunately fallen at the bottom of the never-ending to-do-list. Inspiring me to continue however, is Voice of the Cape AKA VOCFM whom have kindly asked me to share recipes with their listeners each week. Isn’t it just amazing weather in Cape Town?! 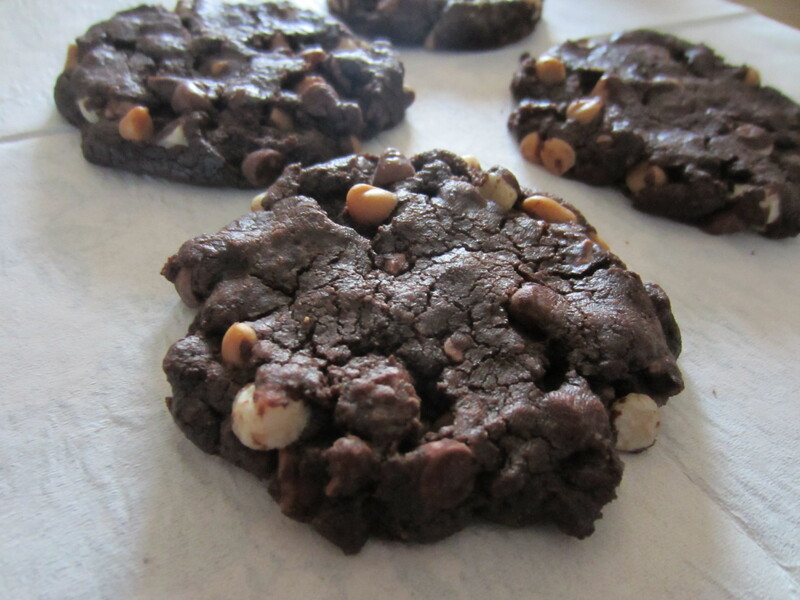 It’s been forever since I’ve defrosted 🙂 This beautiful weather has inspired me to finally post the utterly divine triple chocolate chip cookie recipe. If you have kids, this is the perfect recipe to make with them as it’s simple and a visual feast. They’ll just loooooove throwing in the various types of chocolate and watching it whizz away. As with most of my posts, this is the answer for any chocoholic (note to self, I really need to curb myself with the chocolate in take). If you’re looking for a place to purchase these different types of chocolates, I bought them at Value Baking Supplies – It’s a bakers heaven and I find their prices are much better than most of the competing baking supply stores. 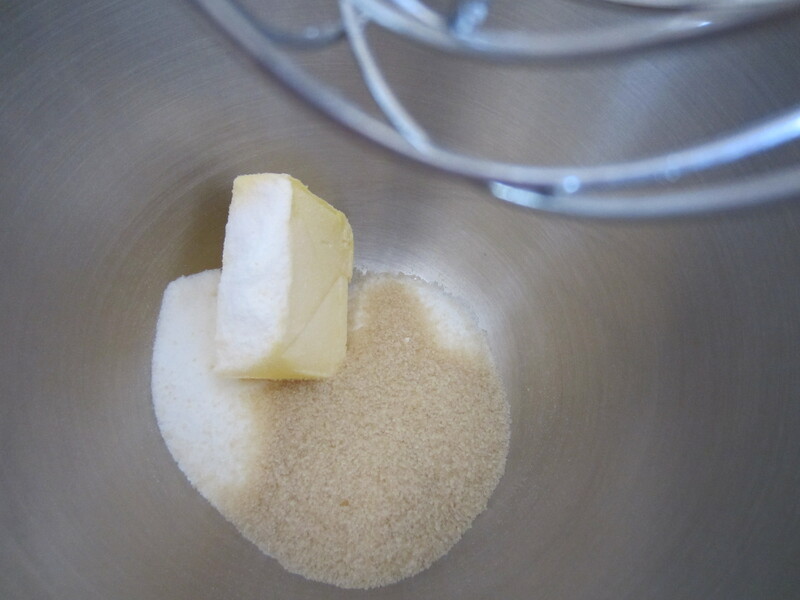 Place butter and sugars into an electric mixer and beat until light and creamy, approximately 2 minutes. 4. 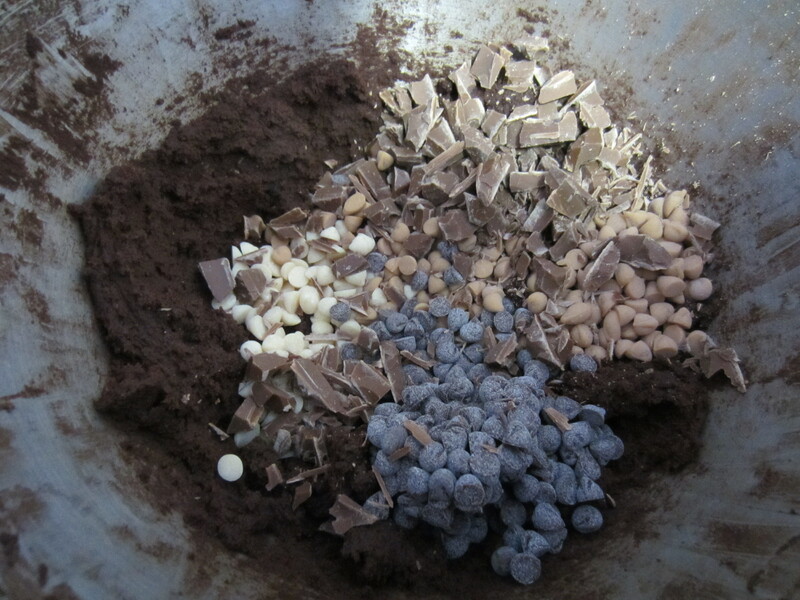 Add all chocolate chips and mix to combine. 5. With a medium ice cream scoop, scoop dough onto baking sheet, spaced apart and bake for 12-15 minutes, until baked through.